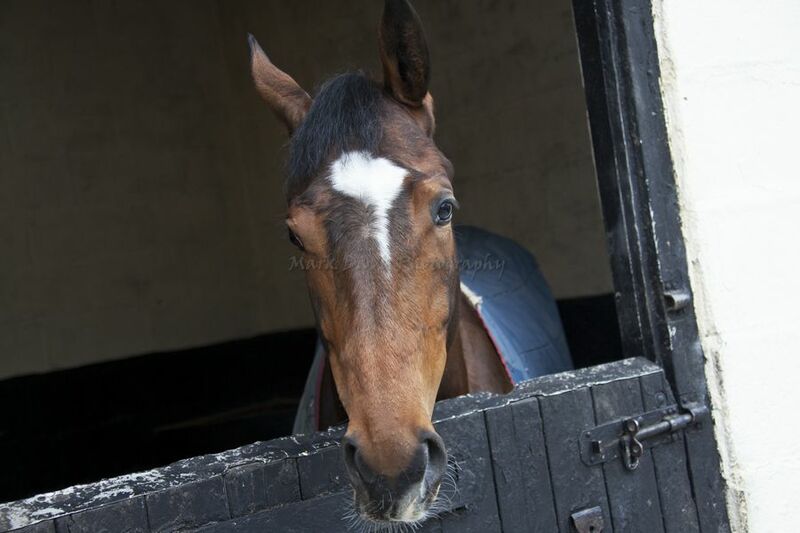 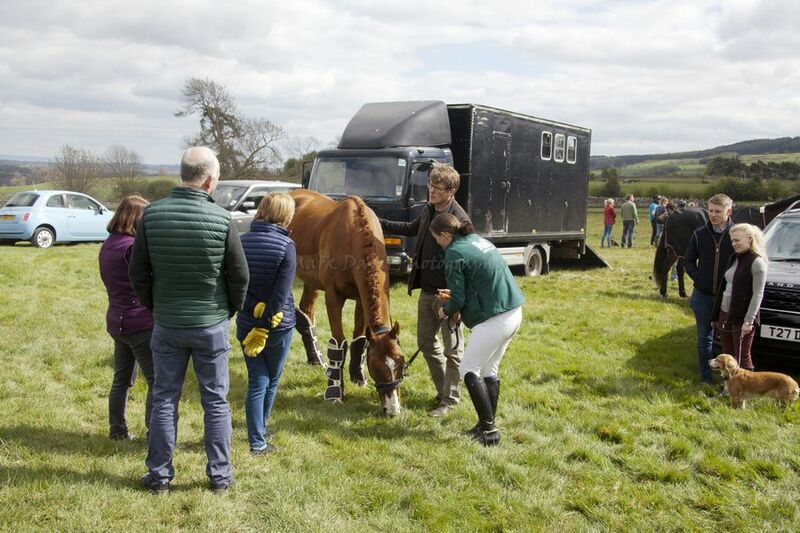 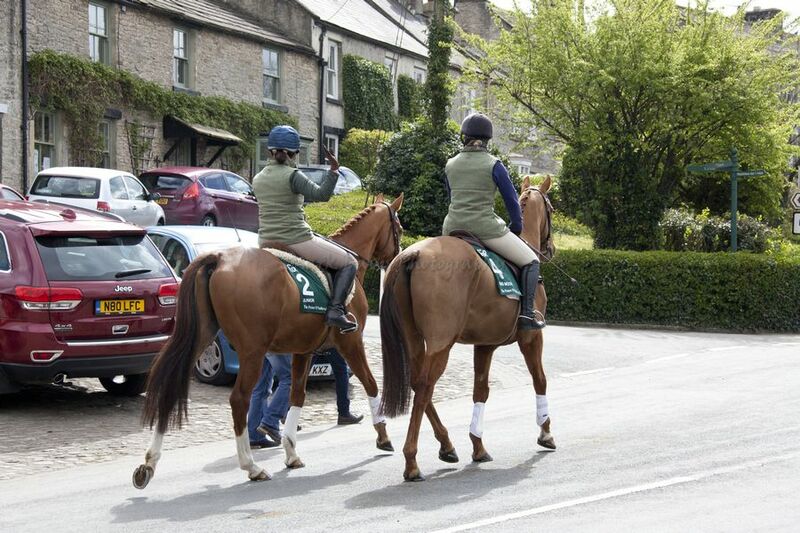 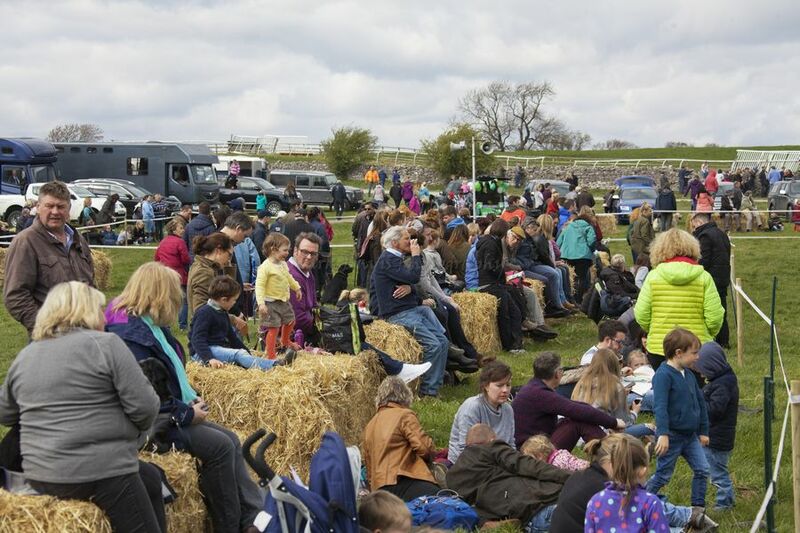 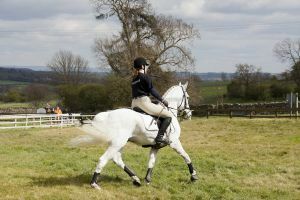 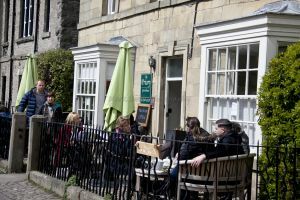 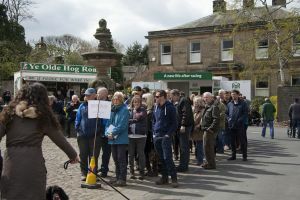 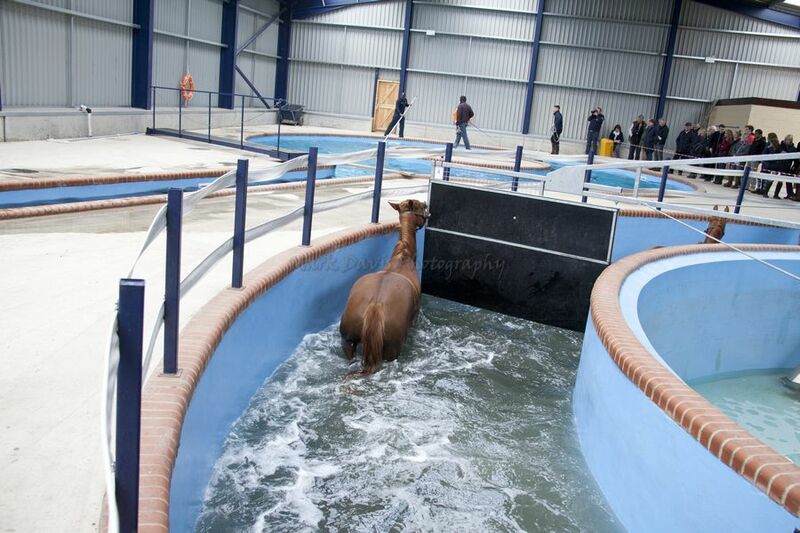 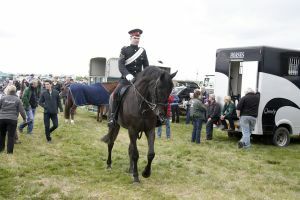 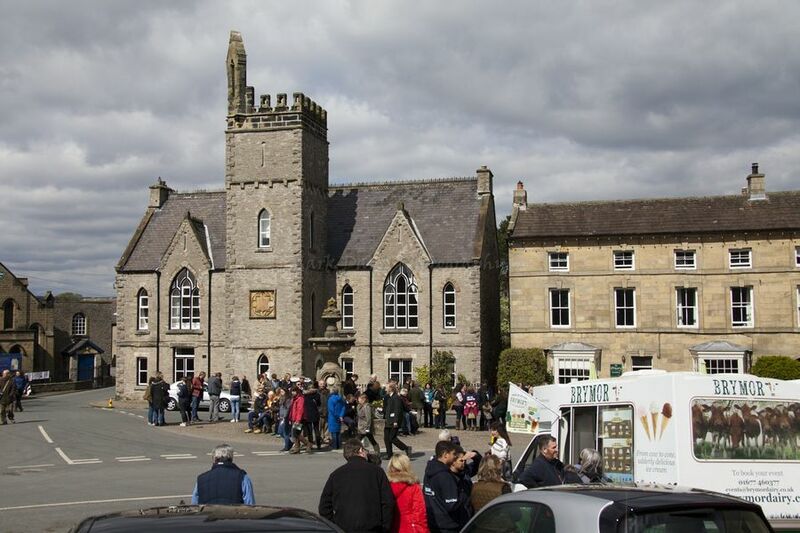 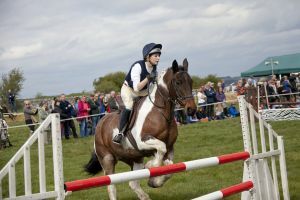 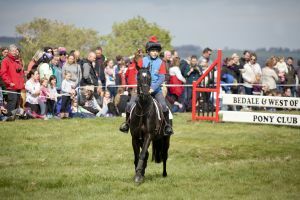 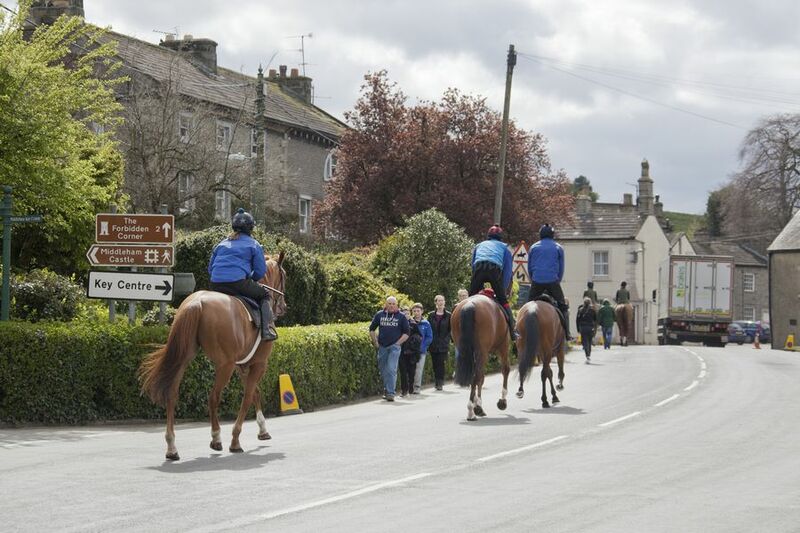 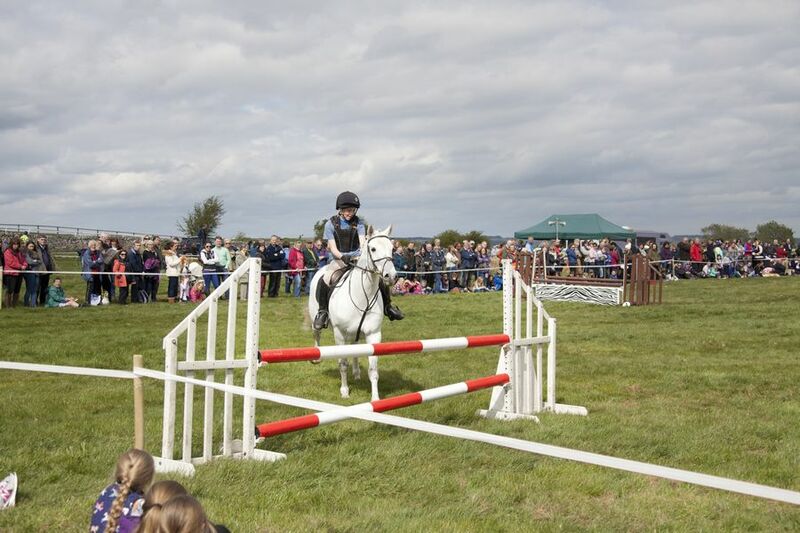 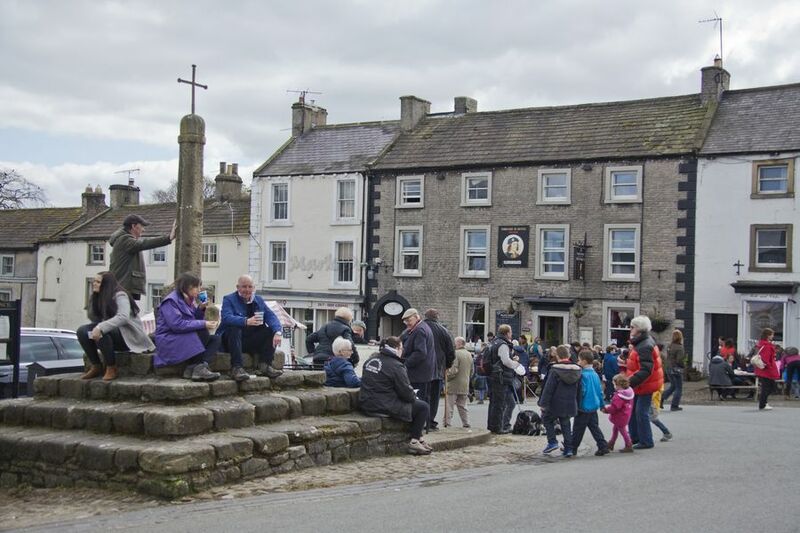 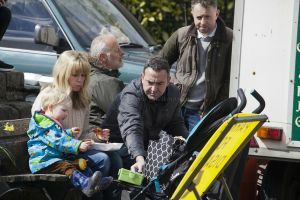 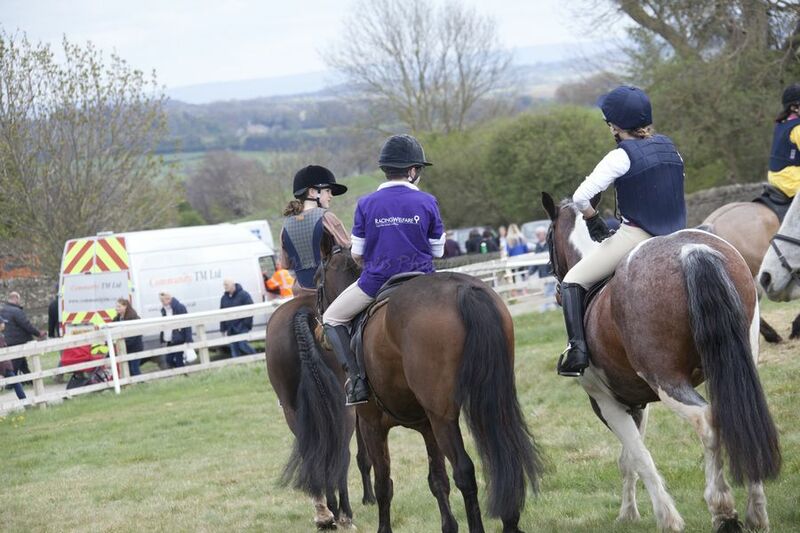 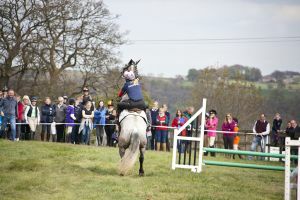 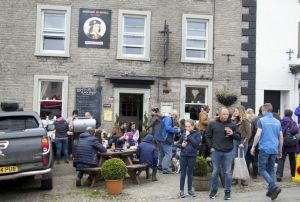 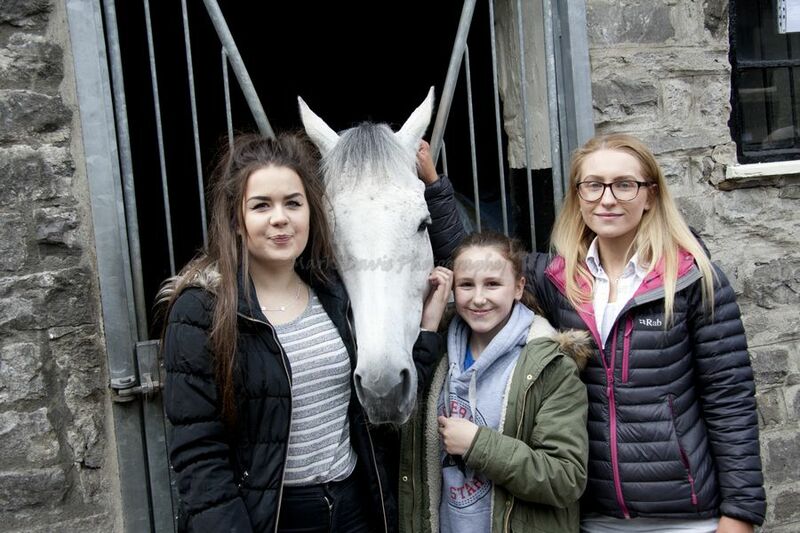 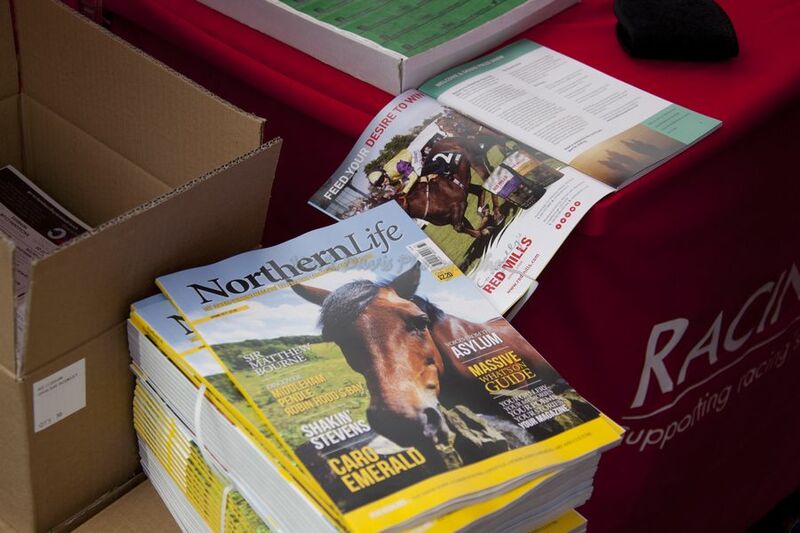 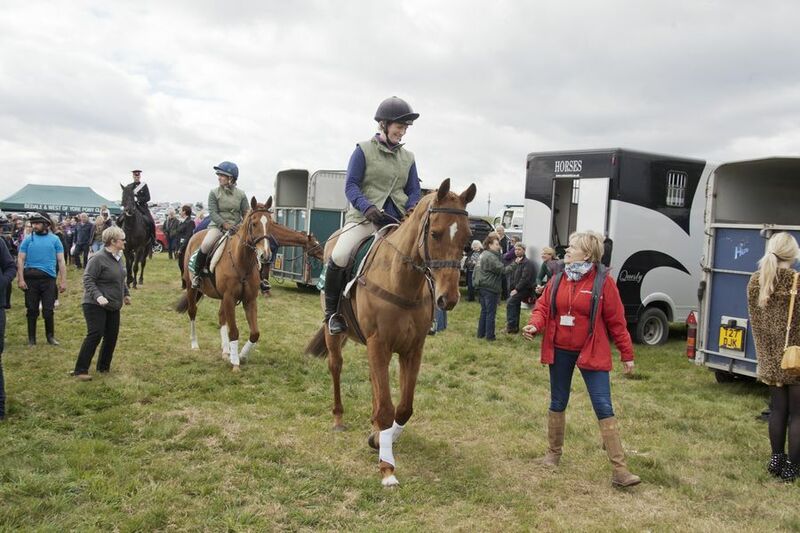 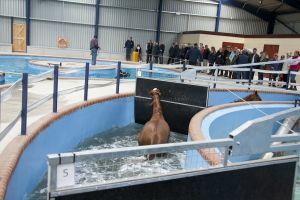 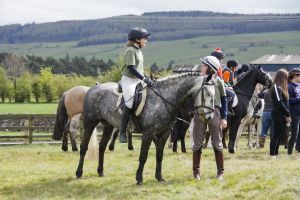 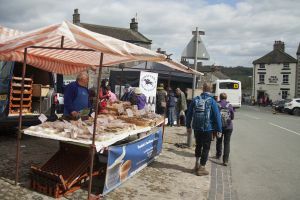 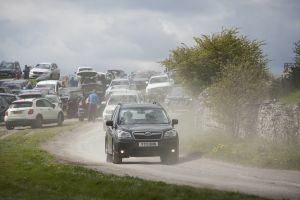 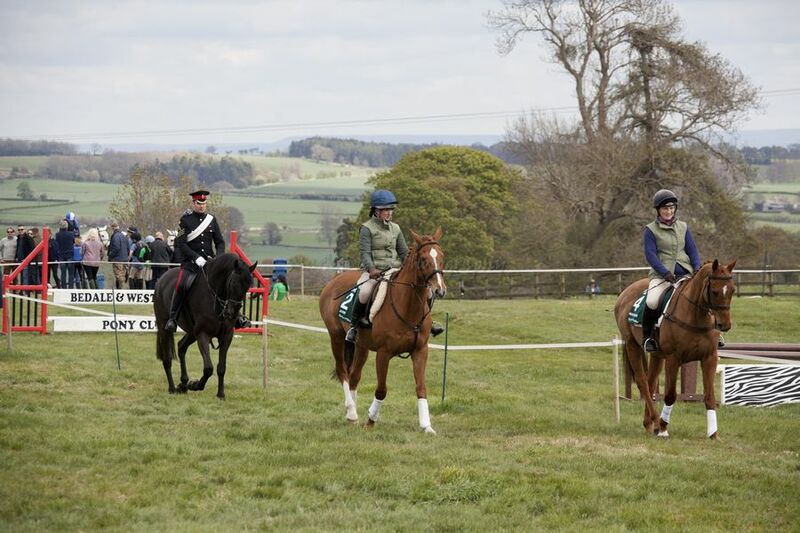 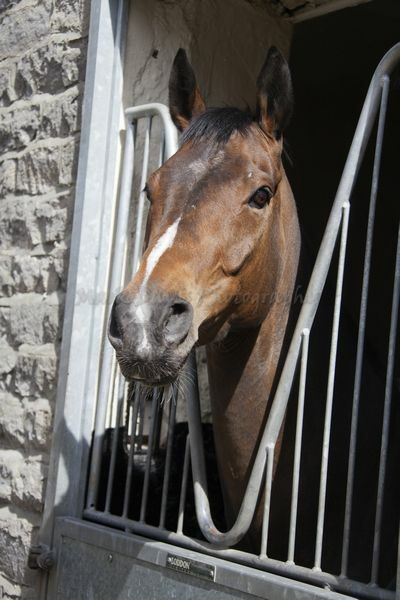 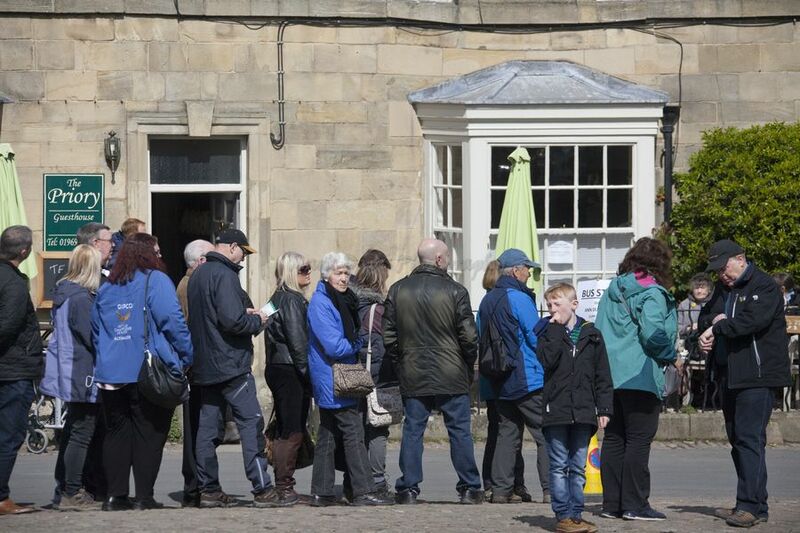 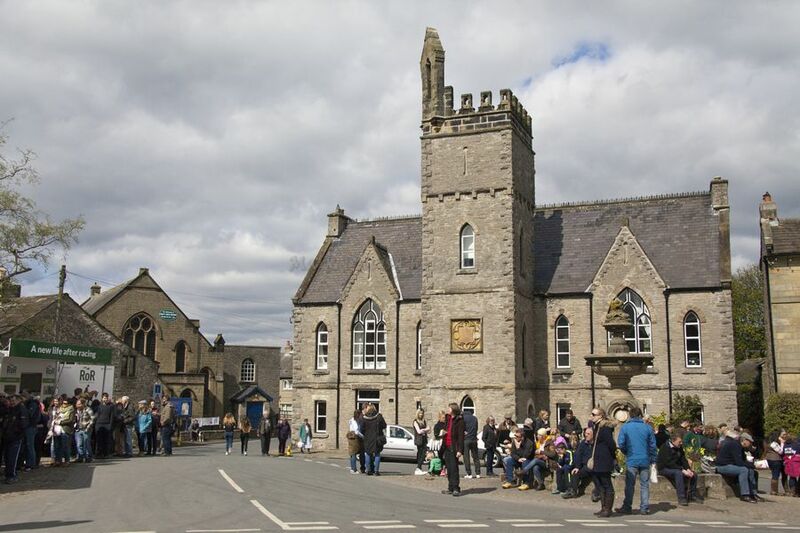 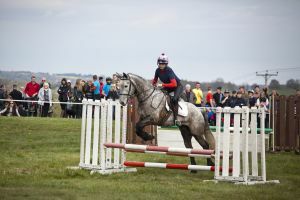 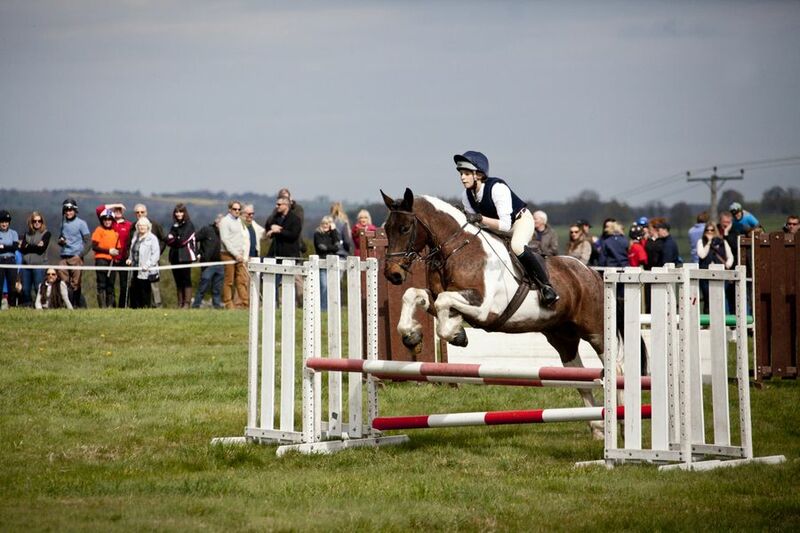 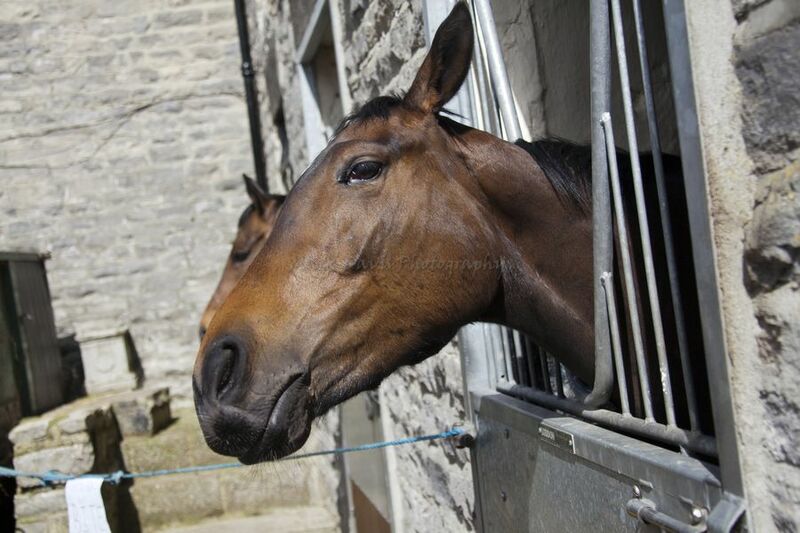 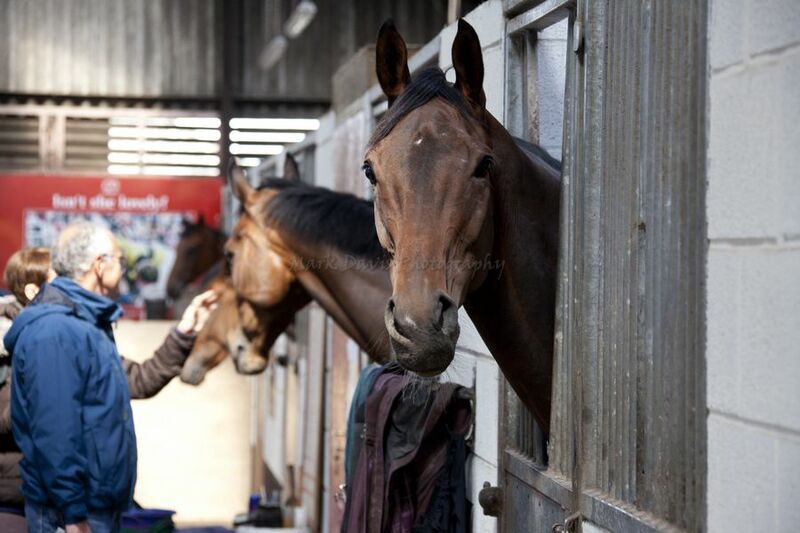 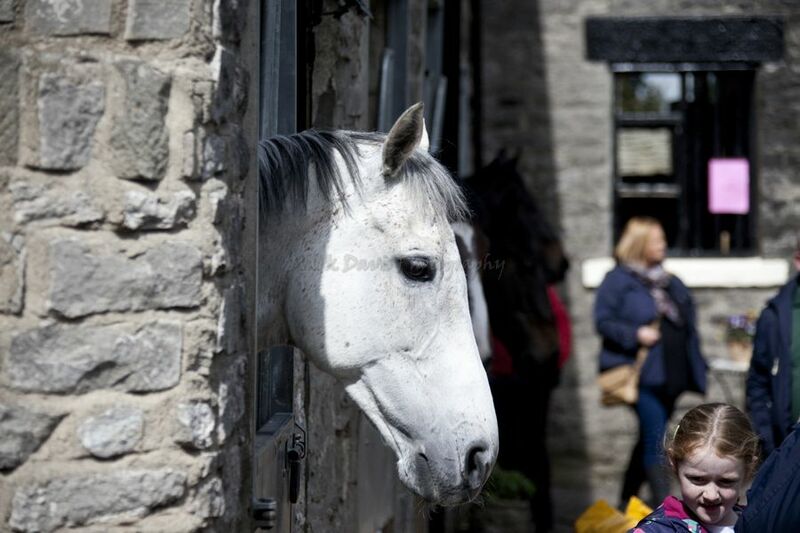 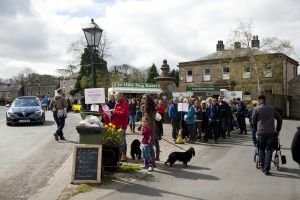 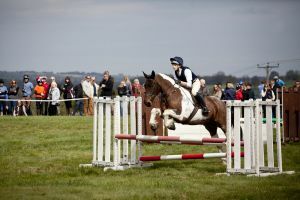 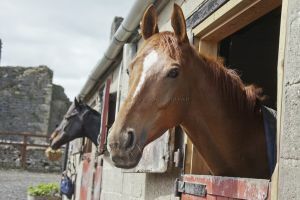 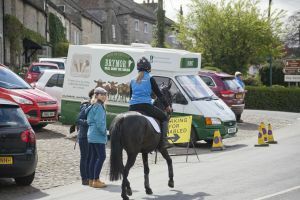 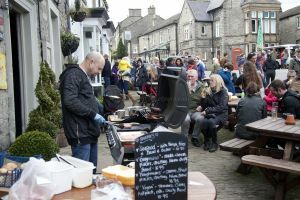 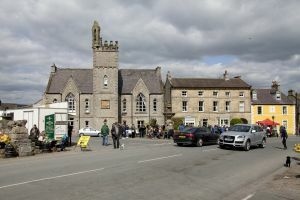 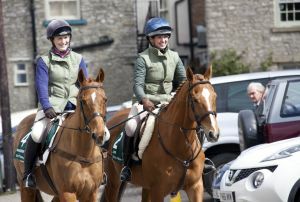 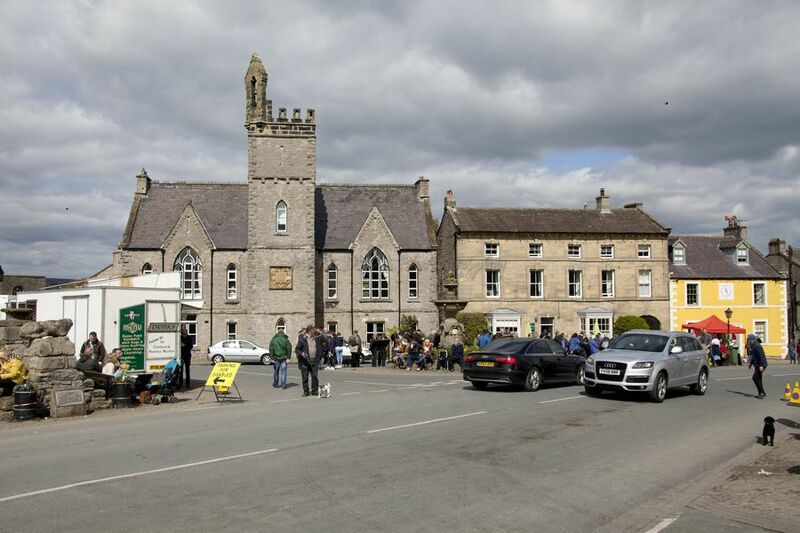 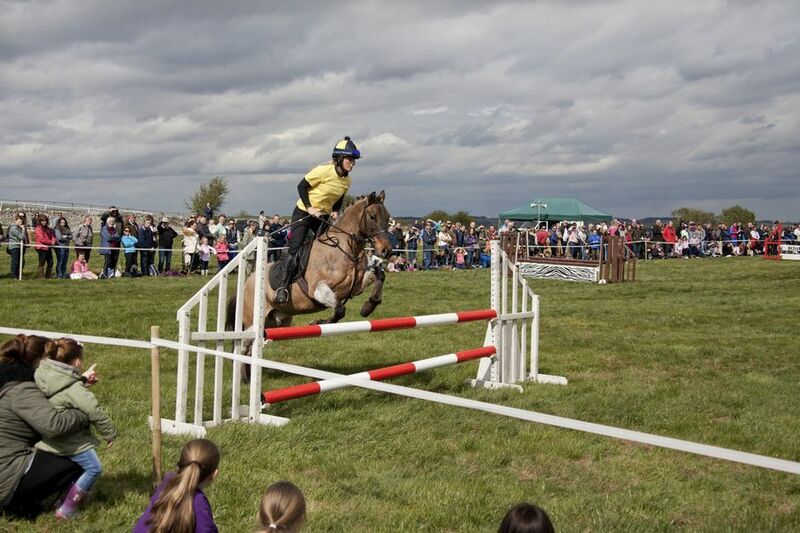 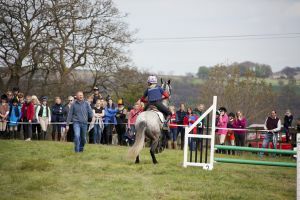 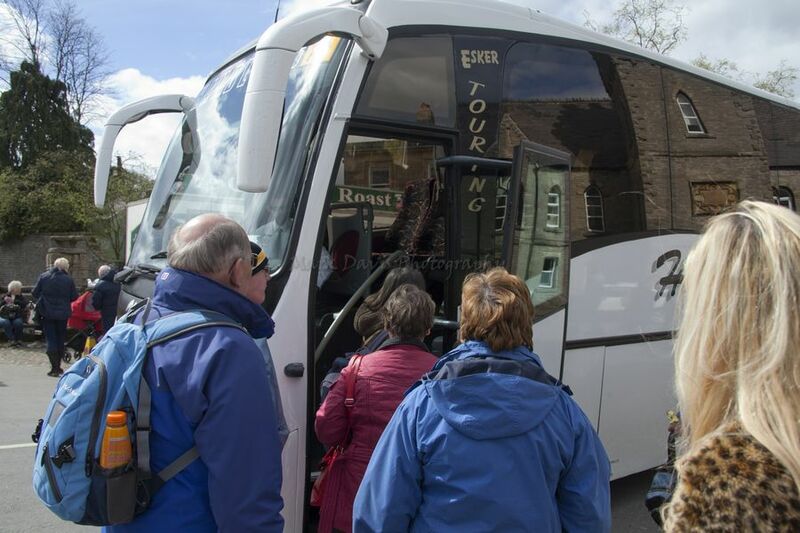 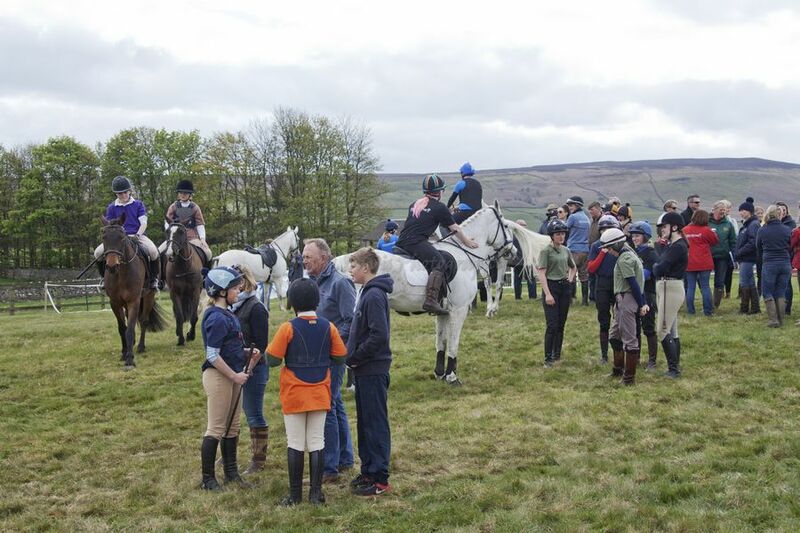 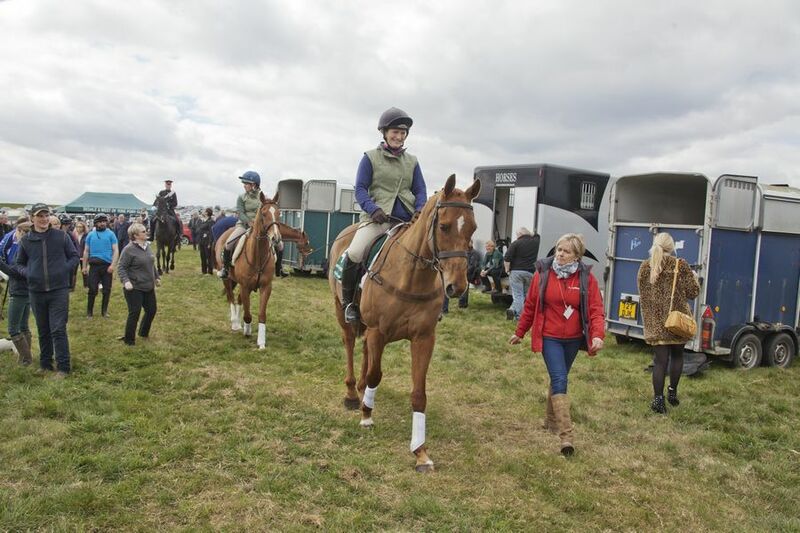 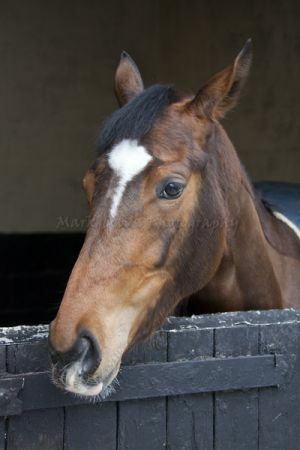 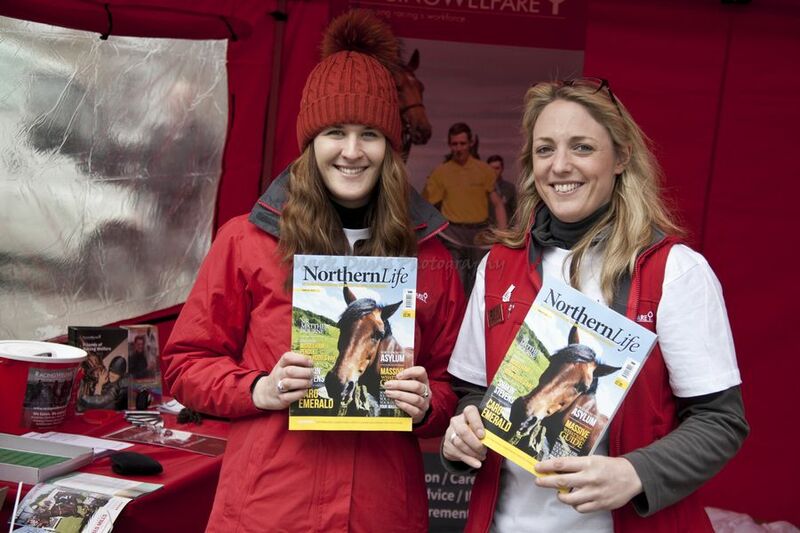 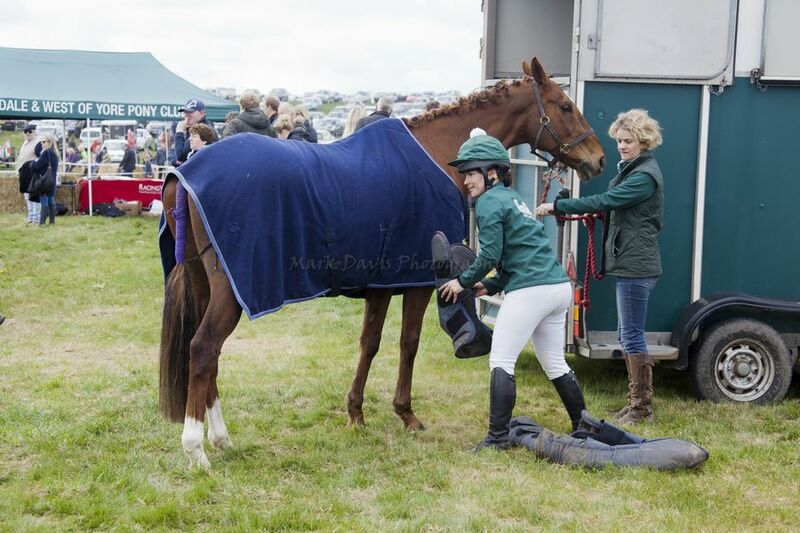 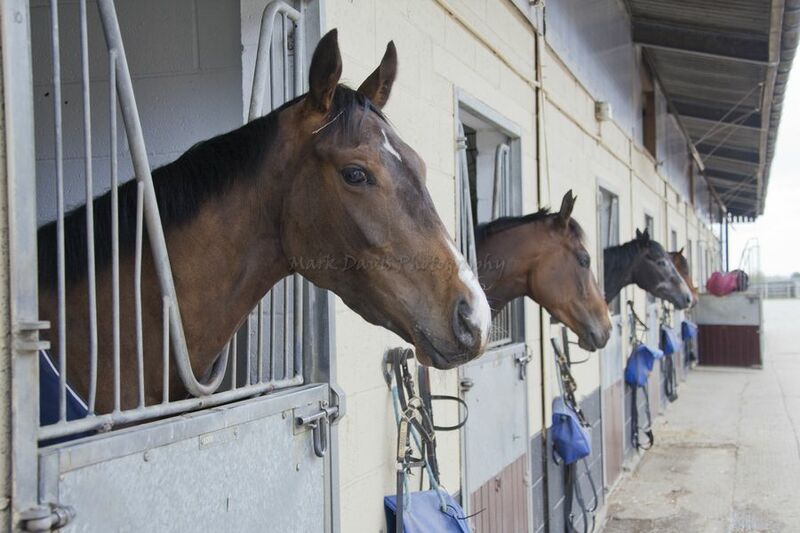 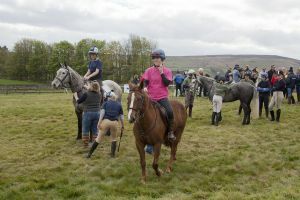 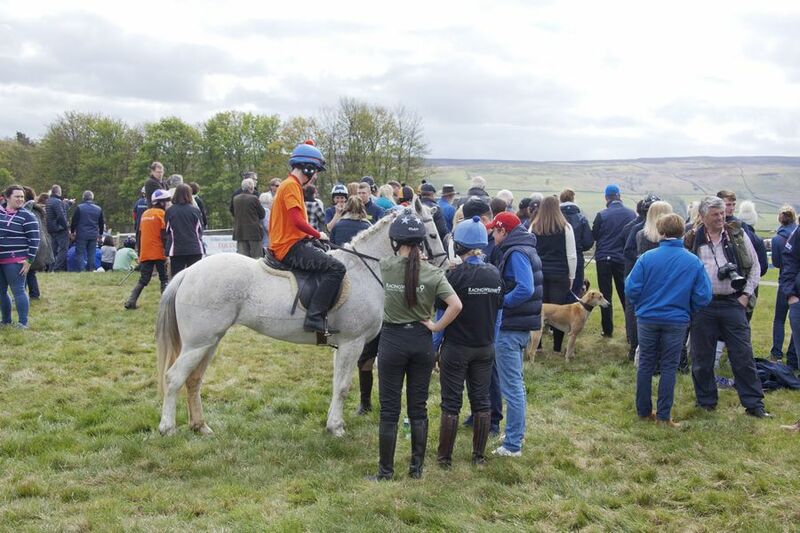 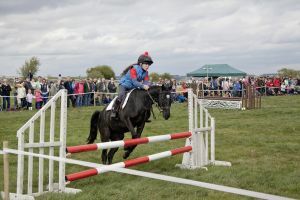 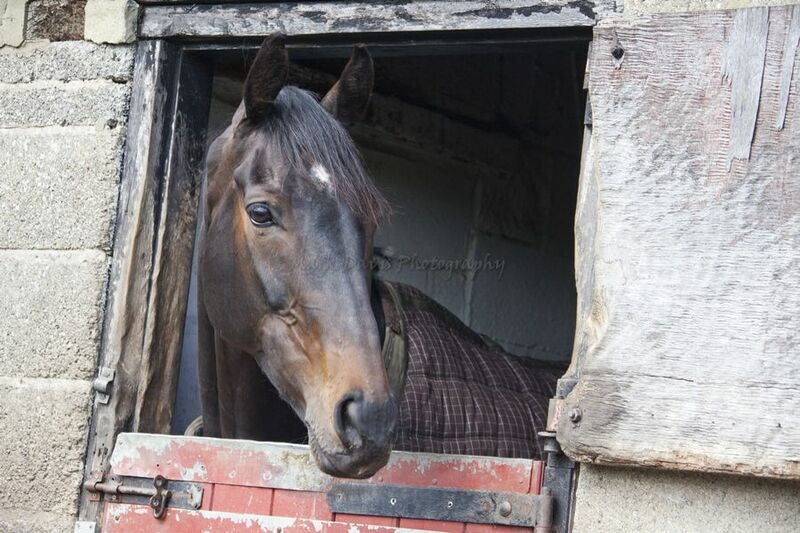 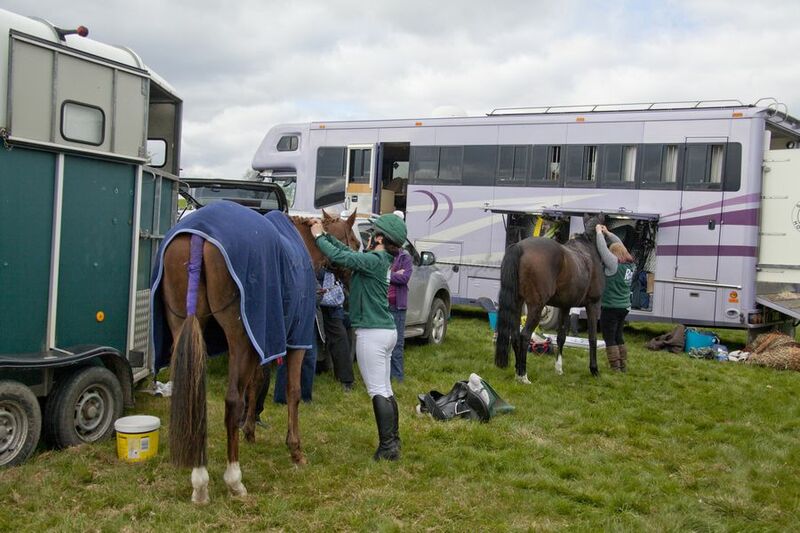 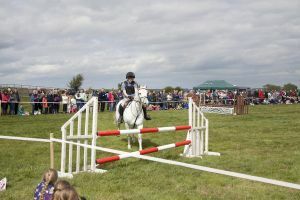 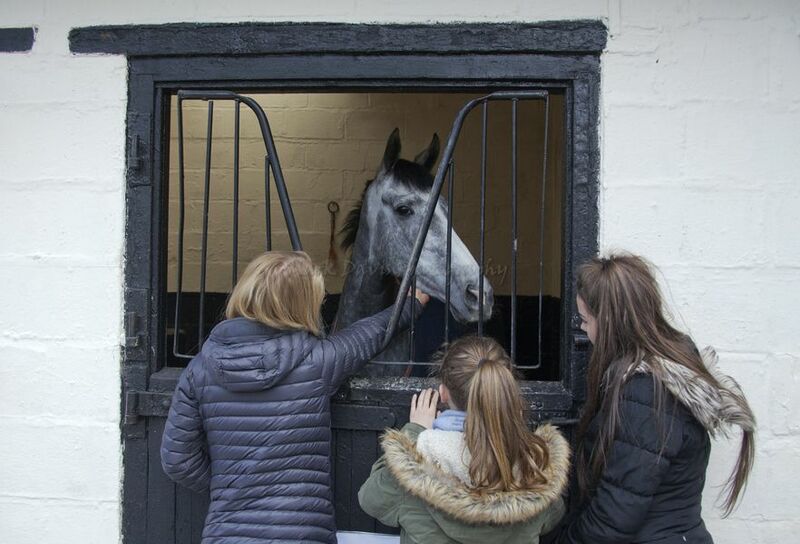 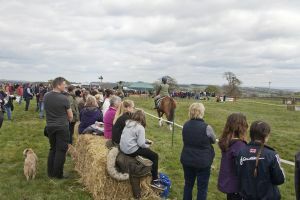 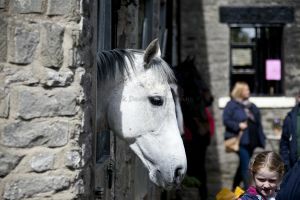 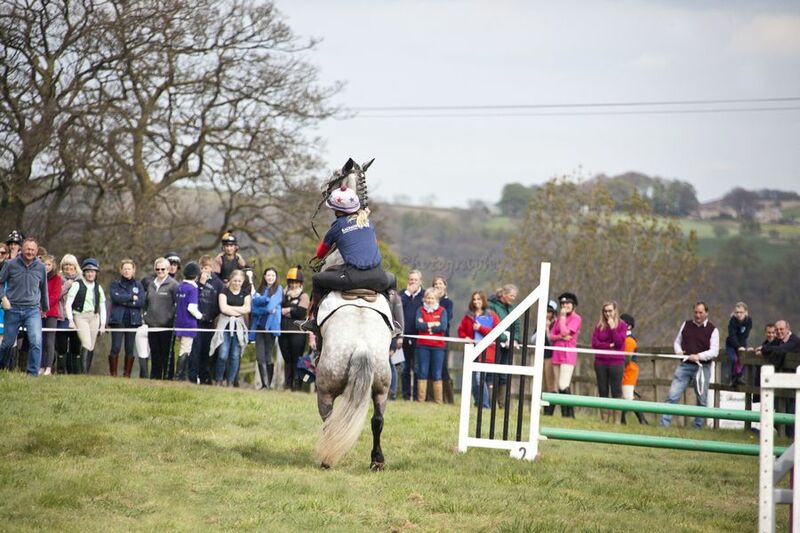 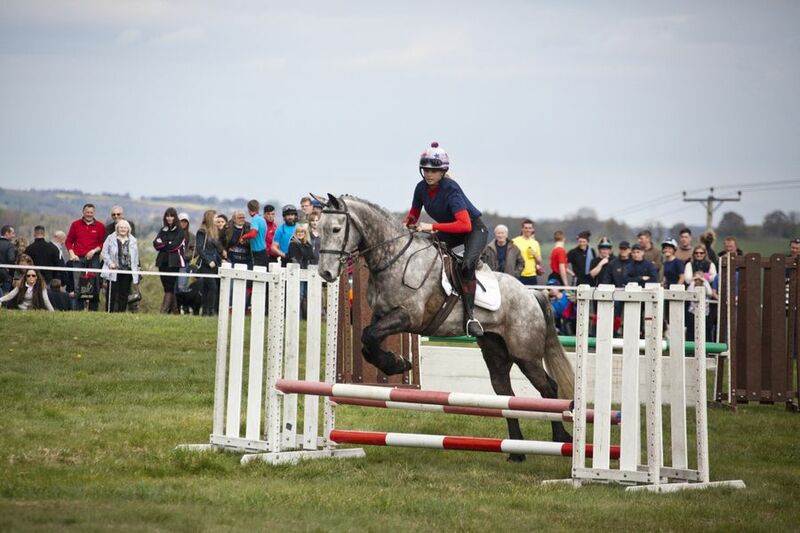 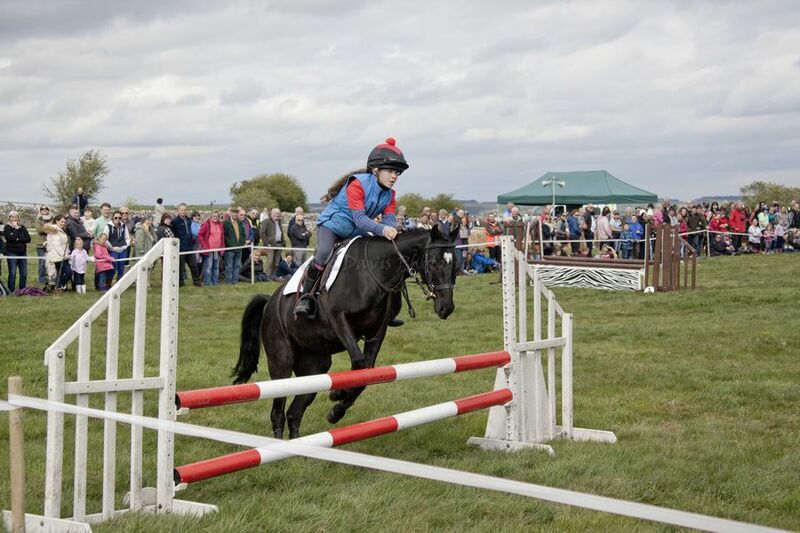 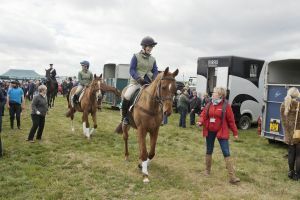 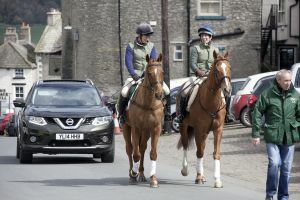 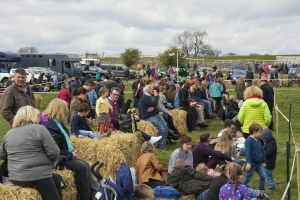 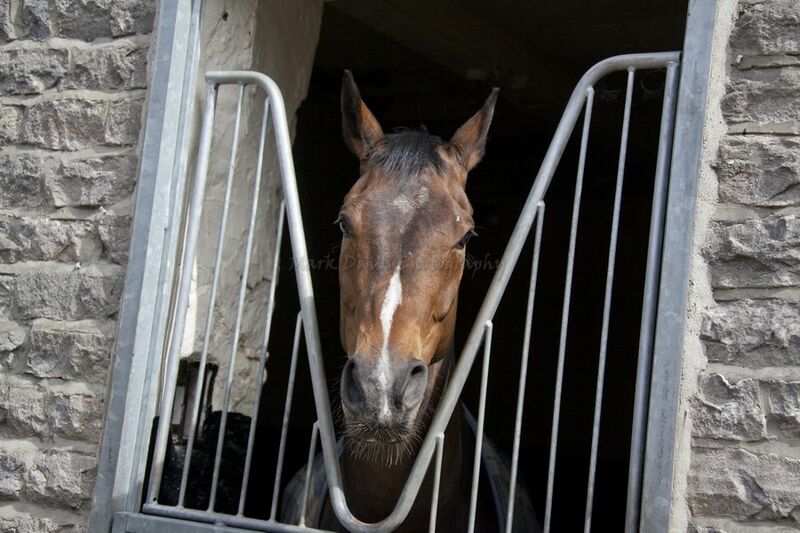 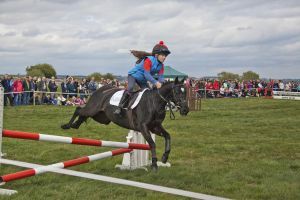 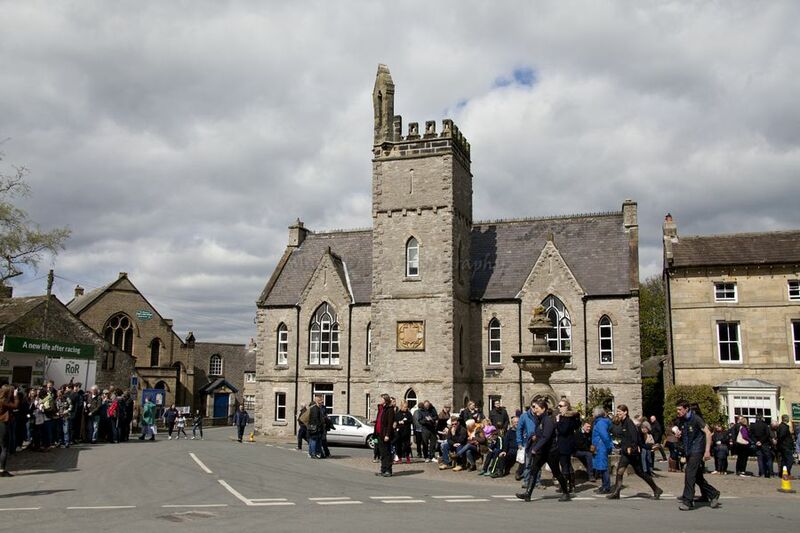 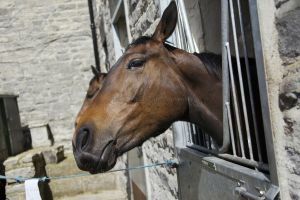 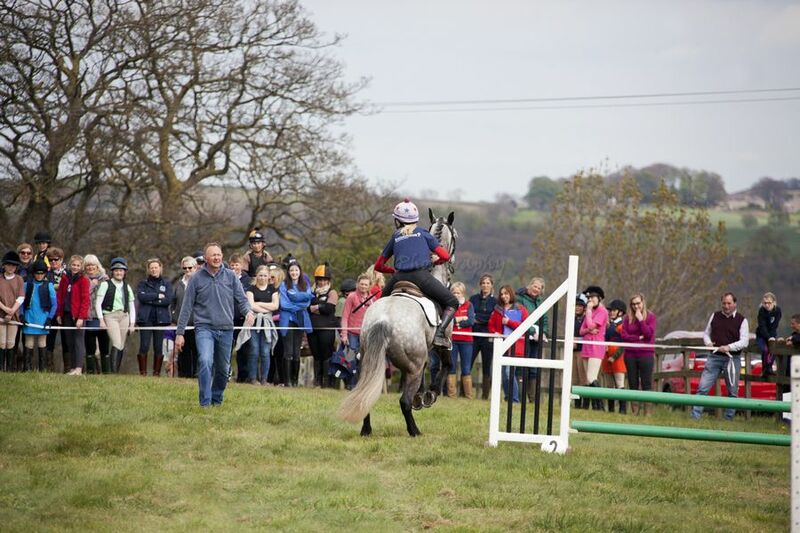 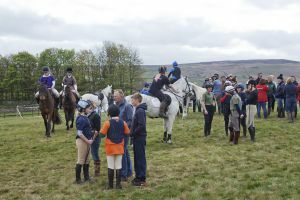 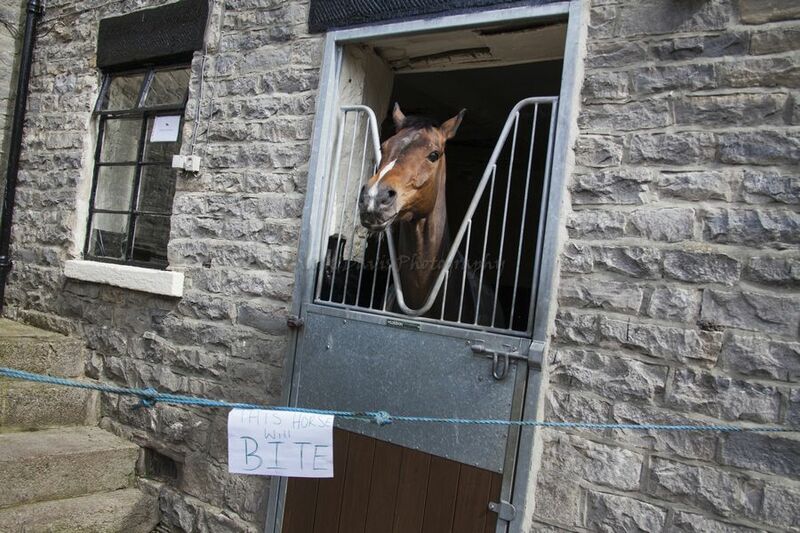 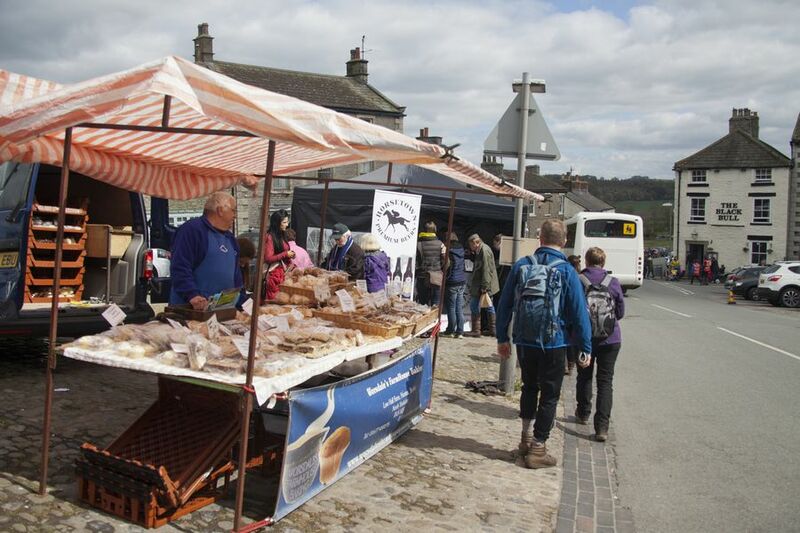 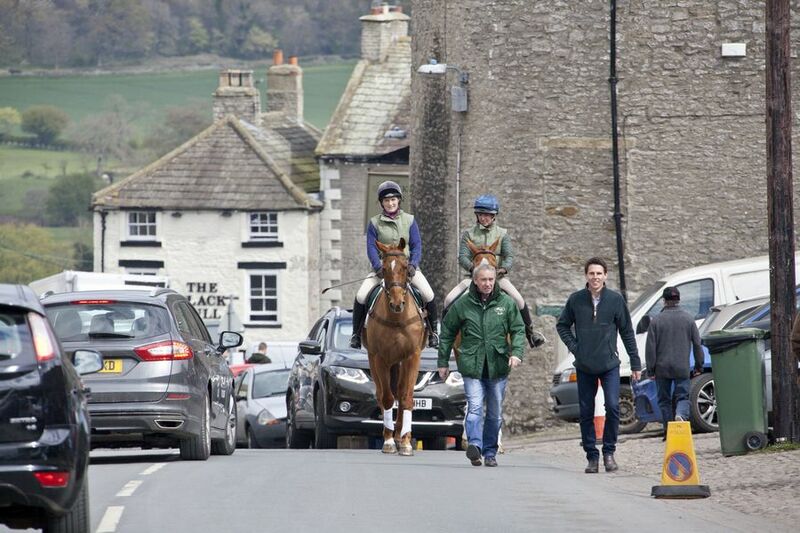 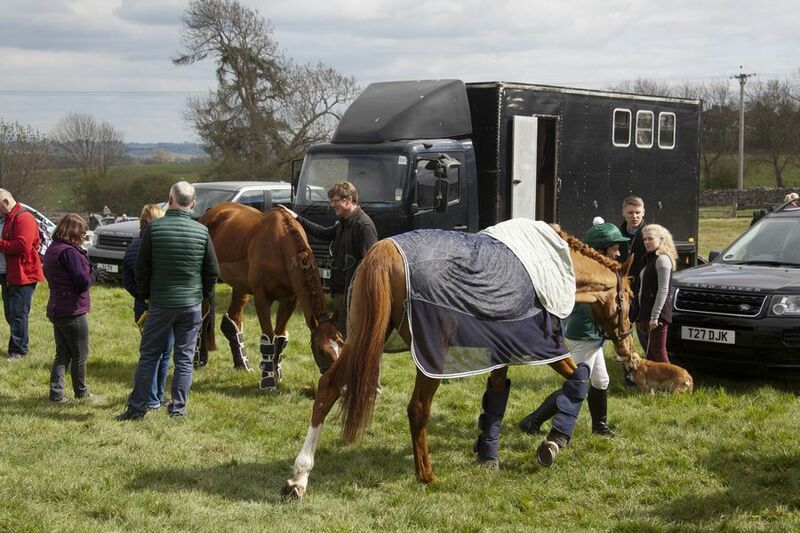 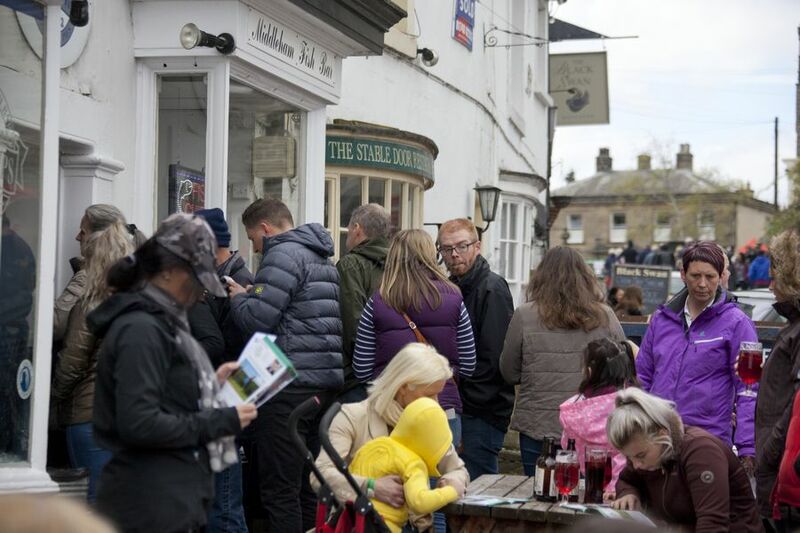 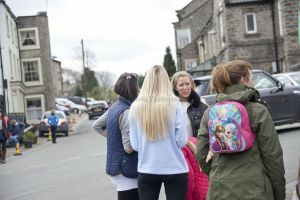 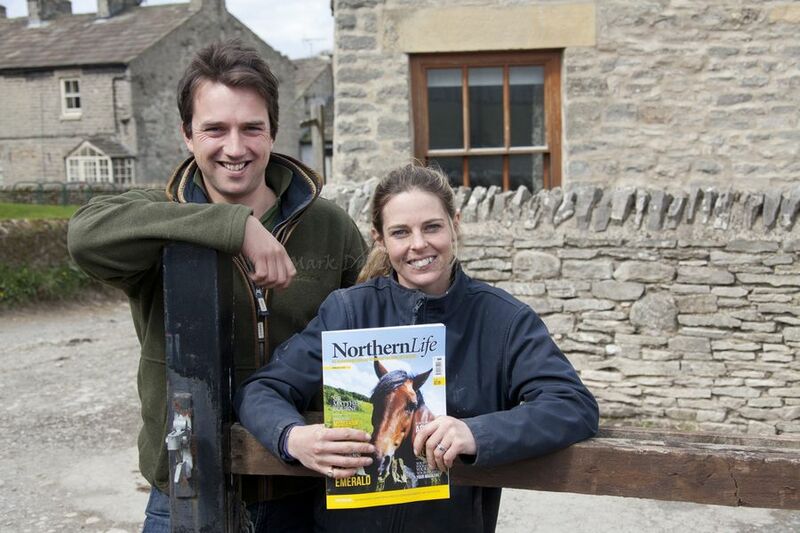 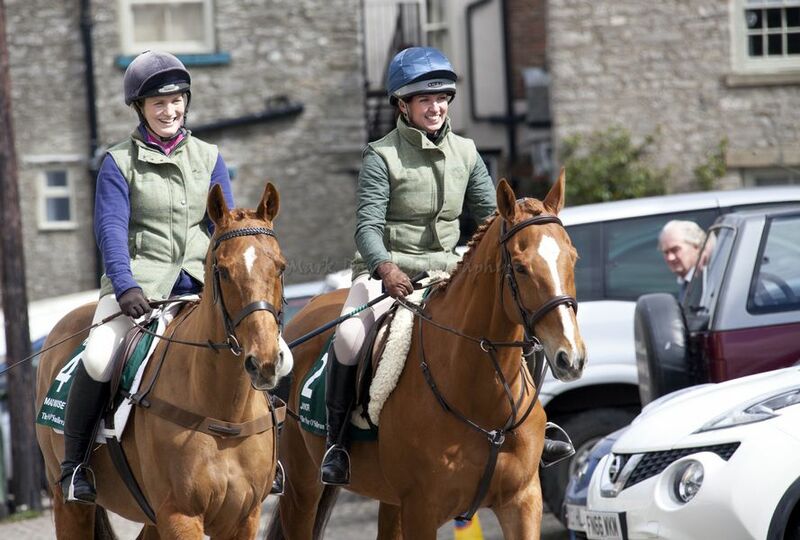 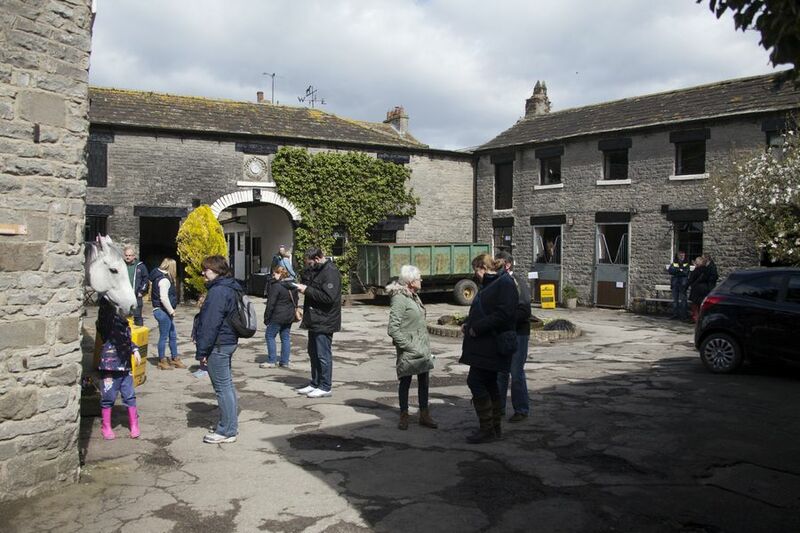 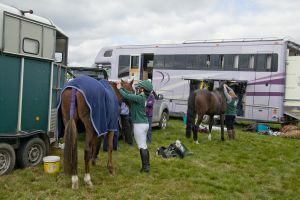 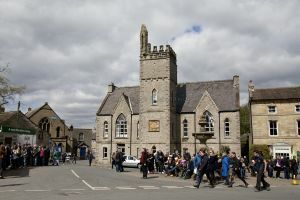 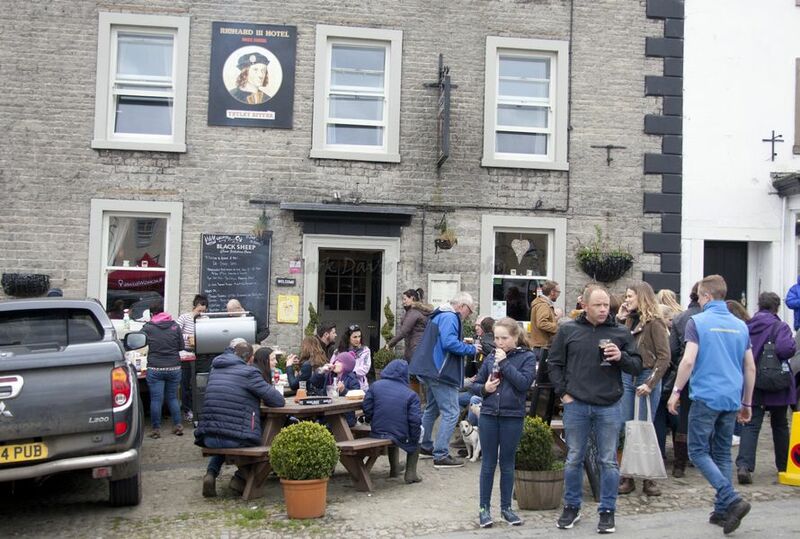 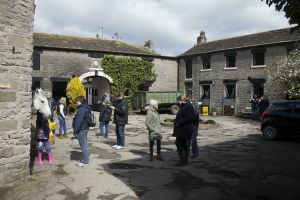 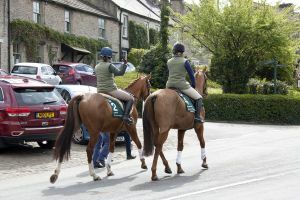 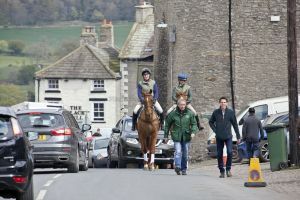 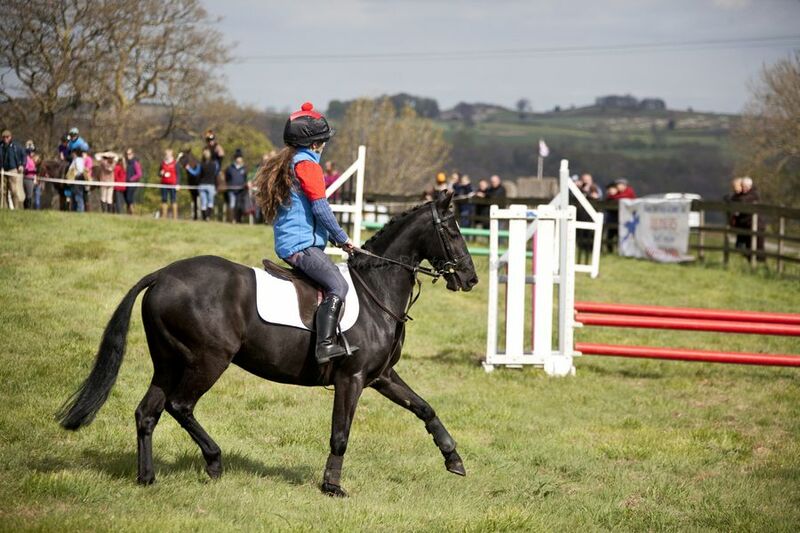 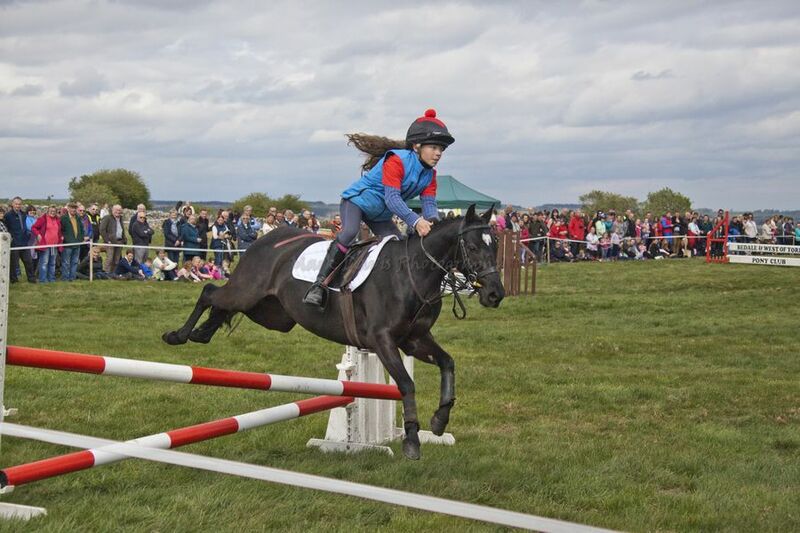 The popular Middleham Open Day returned, after a year’s break, on Monday April 17. 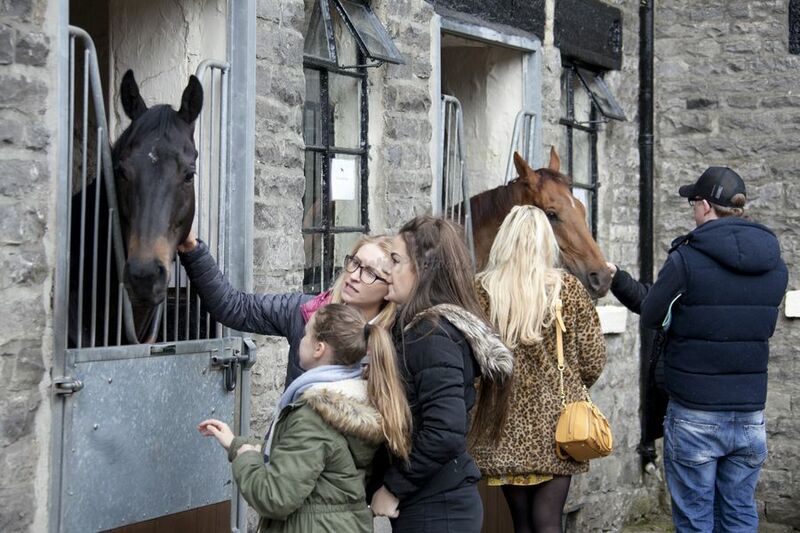 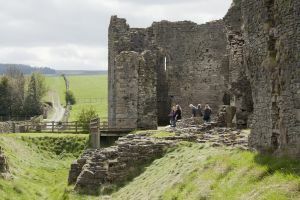 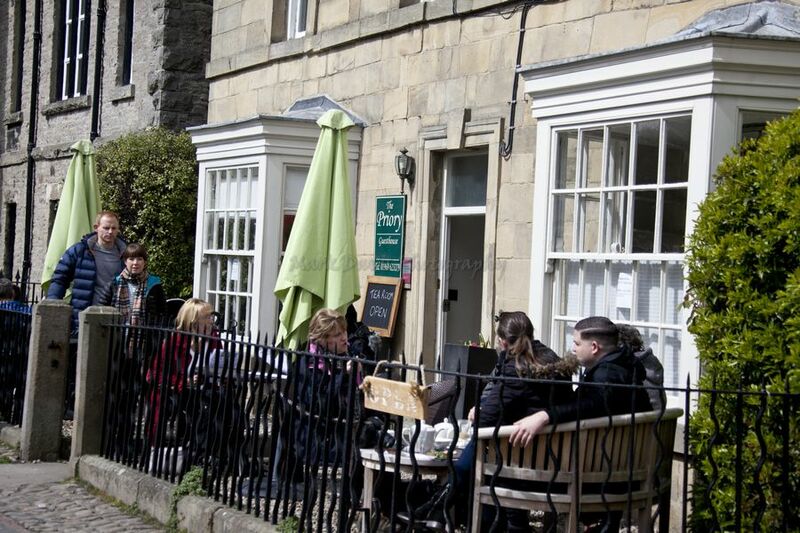 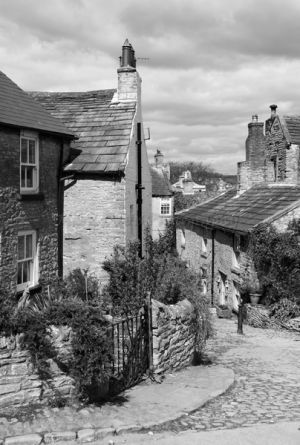 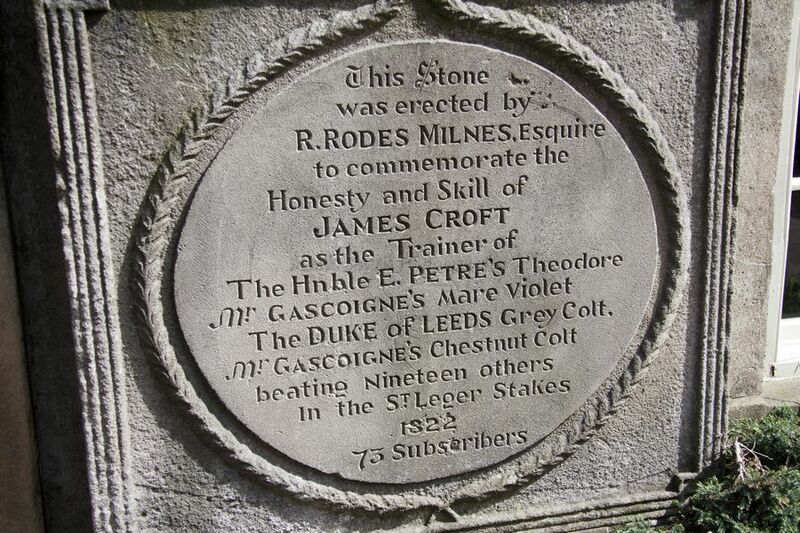 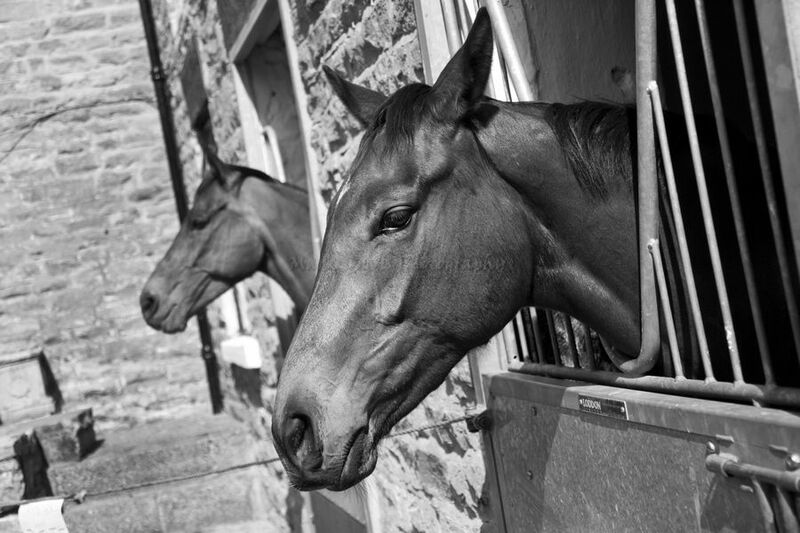 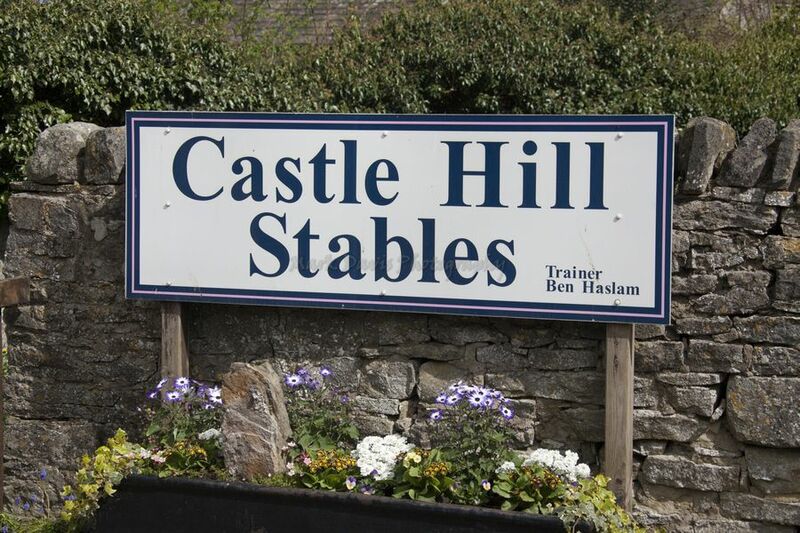 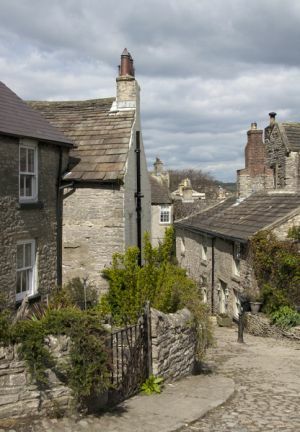 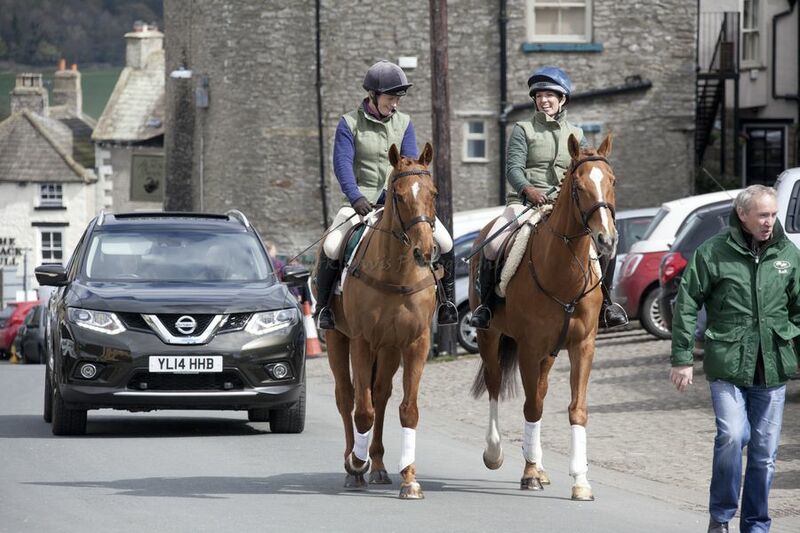 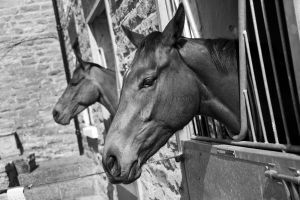 The busy racing town of Middleham has been home to horses in training for more than 200 years. 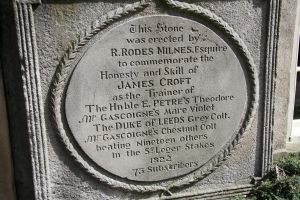 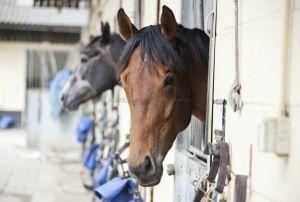 The town’s racing industry continues to thrive and there are currently 15 training yards located in and around the area. 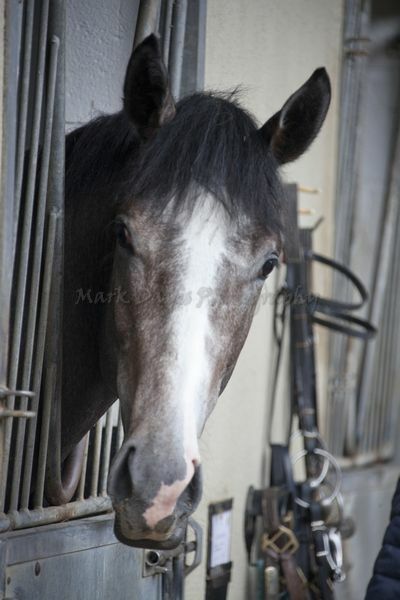 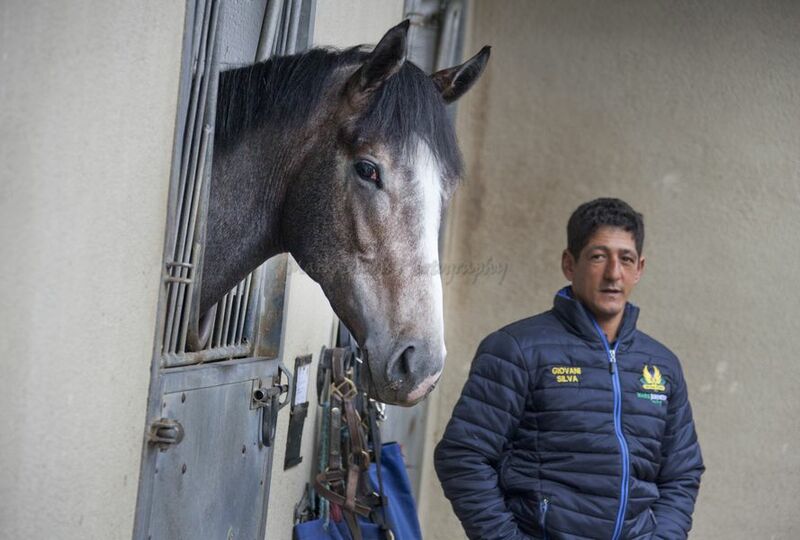 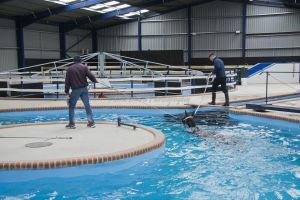 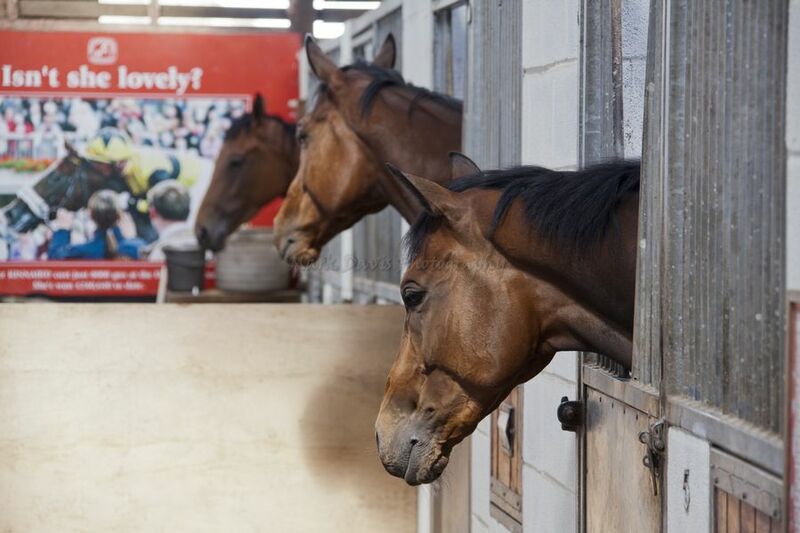 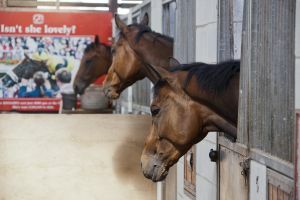 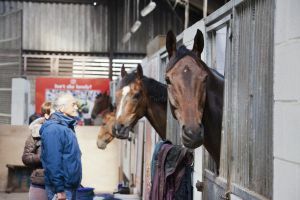 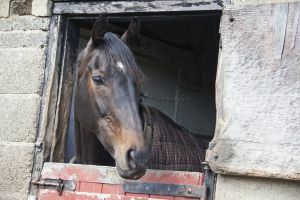 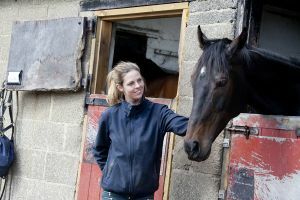 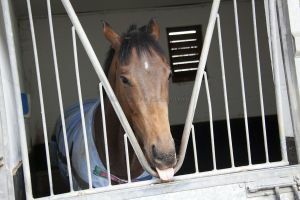 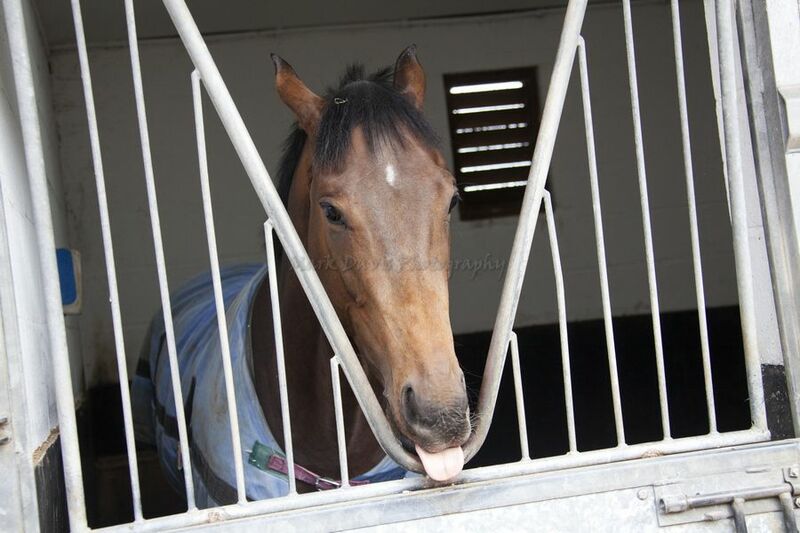 The Open Day, organised by the charity Racing Welfare, allows race lovers and members of the local community to take tours of the yards owned by top trainers including Mark Johnston, Karl Burke, Micky Hammond and James Bethell. 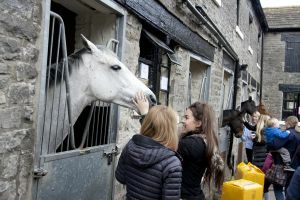 We visited Middleham on this bank holiday Monday to take a look behind the scenes at some of North Yorkshire’s top yards. 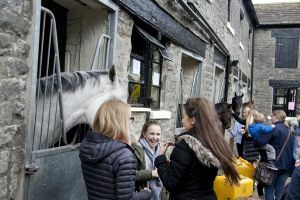 HORSE racing fans will be given an opportunity to look behind the scenes at some of North Yorkshire’s top yards next Easter. 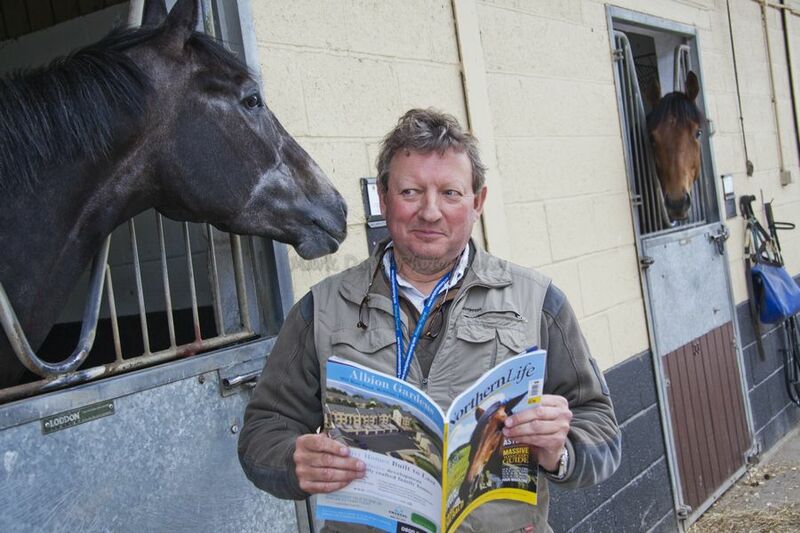 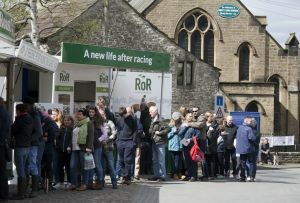 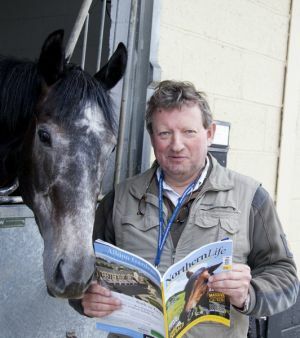 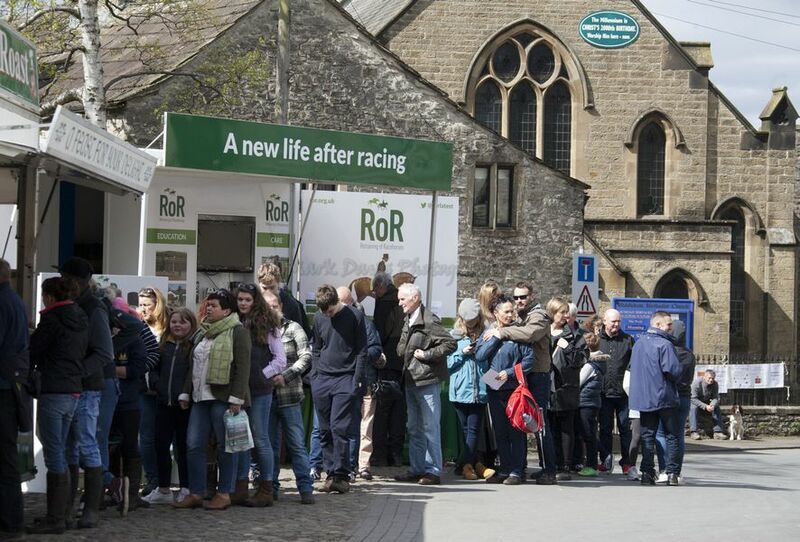 The popular Middleham Open Day is to return, after a year’s break, on Monday April 17. 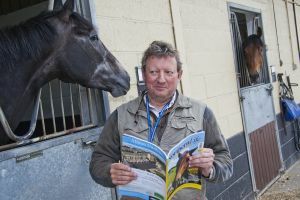 The Open Day, organised by the charity Racing Welfare, will allow race lovers and members of the local community to take tours of the yards owned by top trainers including Mark Johnston, Karl Burke, Micky Hammond and James Bethell. 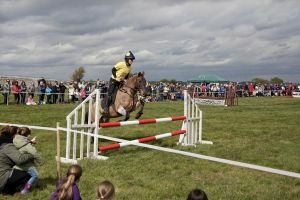 After meeting racehorses, stable staff, and trainers in the morning, visitors will be able to enjoy attractions on Low Moor in the afternoon which will include a competitive run. 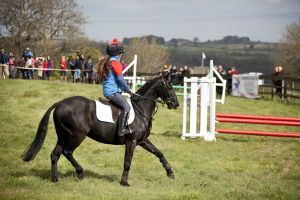 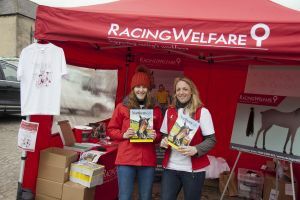 As the organisers of the event, Racing Welfare will be the beneficiary charity, but a proportion of the funds raised will also go to the Yorkshire Air Ambulance. 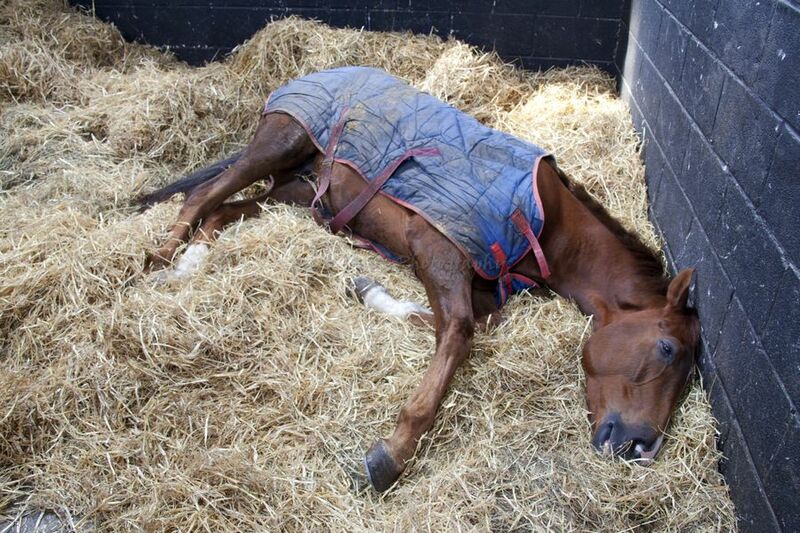 Racing Welfare is the only charity that supports all people who work in racing – stud, stable and support staff – from their recruitment through to retirement. 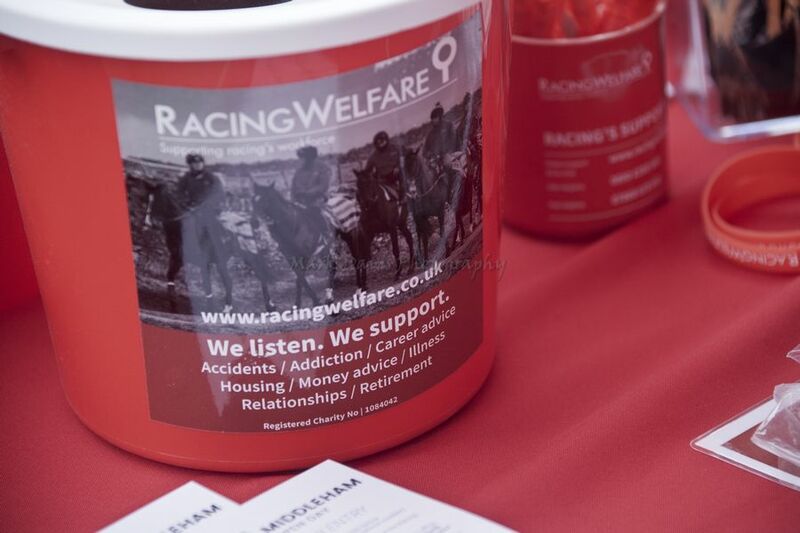 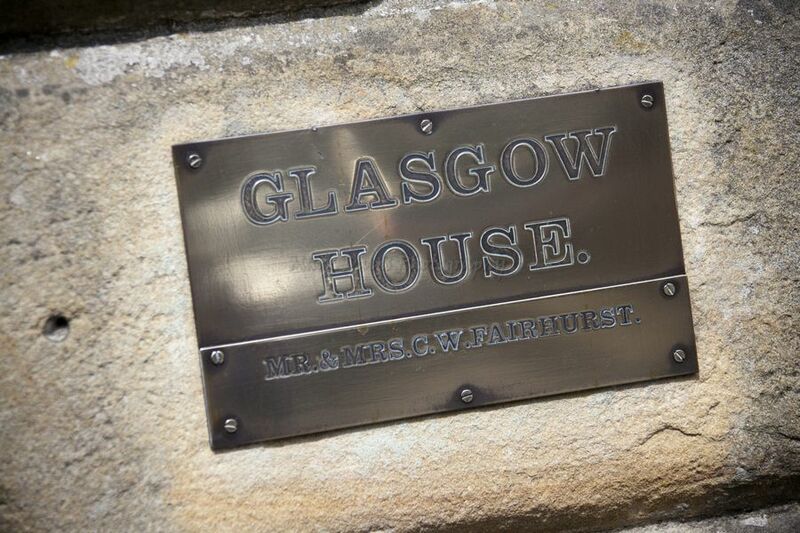 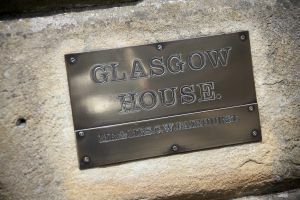 The charity provides a wide ranging advice and guidance service which is confidential and non-judgemental. 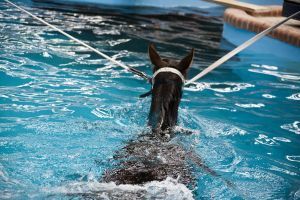 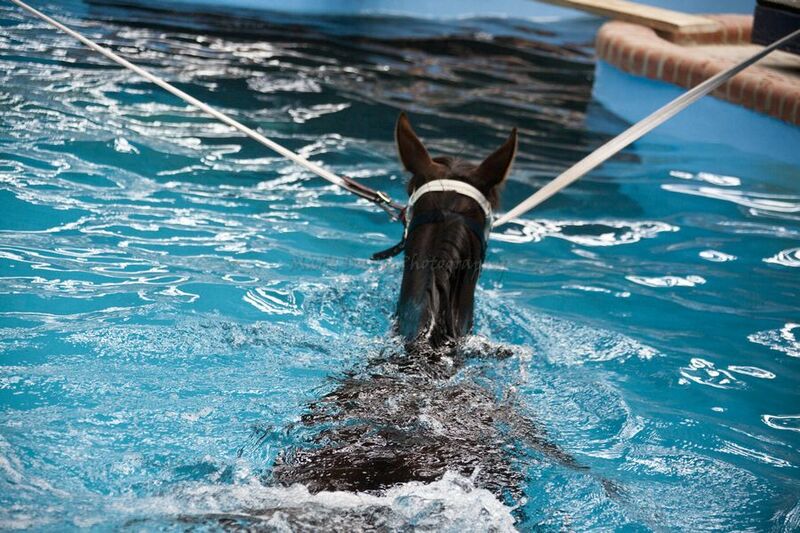 Their services are nationally accessible with offices in the main racing centres and roving welfare officers covering the whole of the country.